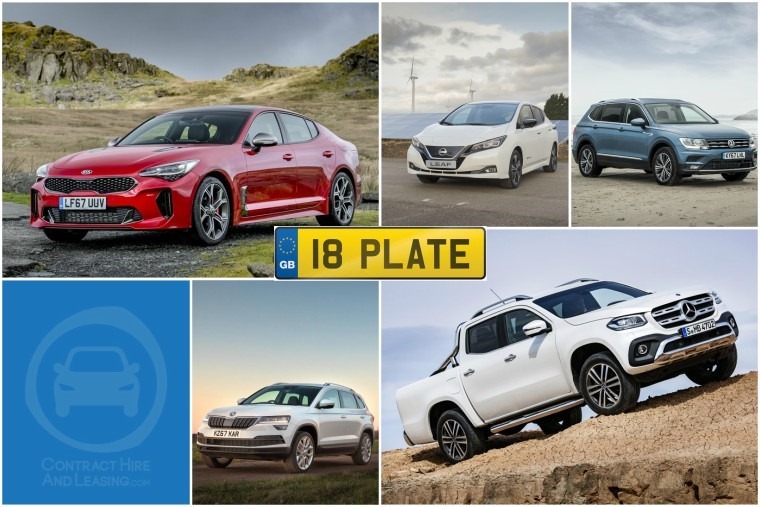 It seems just yesterday we were talking about the 17 plate, but another year has passed in the blink of an eye and that means it’s time for the 18 plate! And if you’re getting an all-new number plate, why not lease an all-new car to go with it? 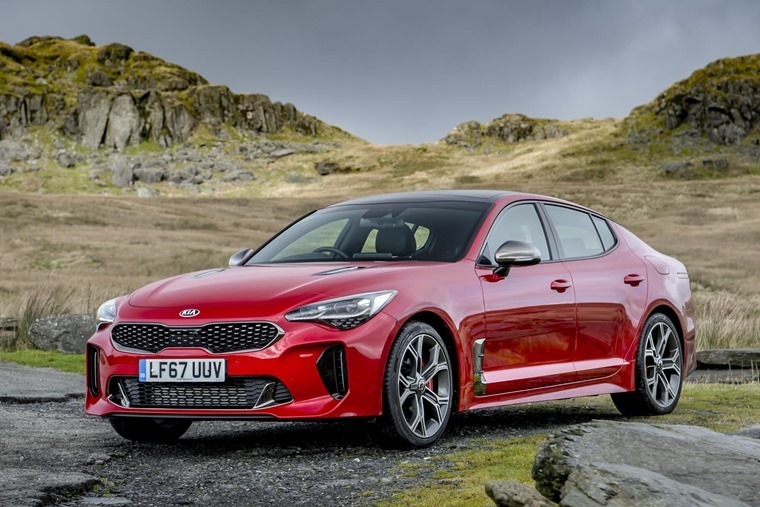 A bold statement of intent and a viable rival to the likes of the BMW 4 Series Gran Coupe and Audi A5, the Kia Stinger has been impressing everyone who steps foot behind the wheel and is redefining what it is Kia is famous for. With this in mind the Stinger is essentially all the stuff you like about Kia, wrapped up in a package that’s genuinely exciting to drive. There’s brawn and balance to back up the beauty, while the long wheelbase makes managing any errant slides easy enough and the cabin is a fine example of simple, elegant design. 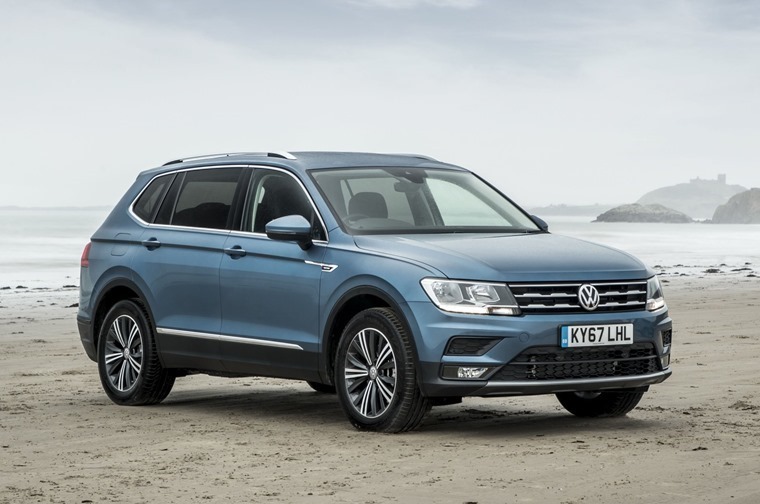 As the regular five-seat model Tiguan continues to go from strength to strength and stands as VW’s third best-selling model in the UK, the new seven-seater model offers families added convenience. The revised looks are subtle enough that it identifiably remains a Tiguan albeit with some unique design tweaks, bringing to mind the US-only Atlas model. That colossal SUV being a seven-seater too isn’t exactly a coincidence. The spacious cabin also reflects Volkswagen’s reputation for classy interiors while the ride remains as quiet and refined as the five-seater model. Fresh off the production line, the all-new Nissan Leaf has started to be delivered for those who managed to order one early enough. 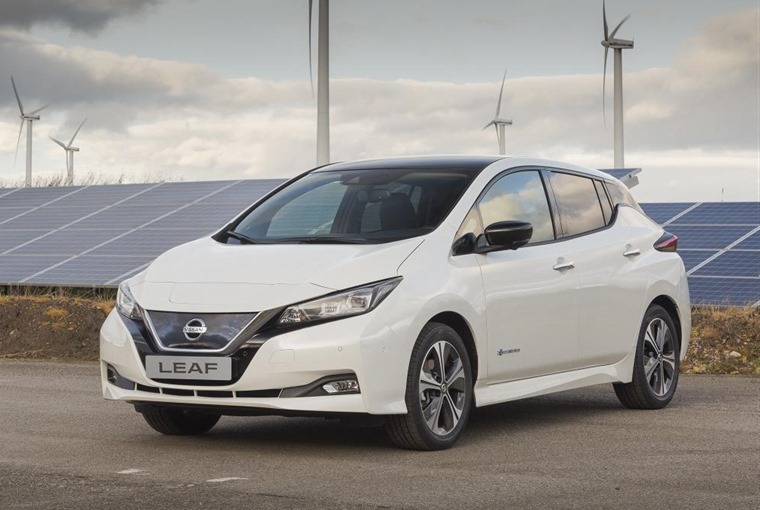 With a bigger range than ever before – 235 miles on a single charge which is a 50% improvement over the outgoing model – and a sleeker design based on the new Nissan Micra, the Leaf offers improved energy efficiency and increased torque and power output for an enhanced performance. If you’re wanting to get some work done in your new 18 plate vehicle but also turn heads while doing it then look no further than the X-Class. Mercedes first pick-up truck is a big thing, even longer and wider than the Nissan Navara chassis on which it’s based while its one-tonne payload also means the HMRC sees the truck as a commercial vehicle, which brings with it a fixed BIK rate and a company car tax bill of around £100 a month. 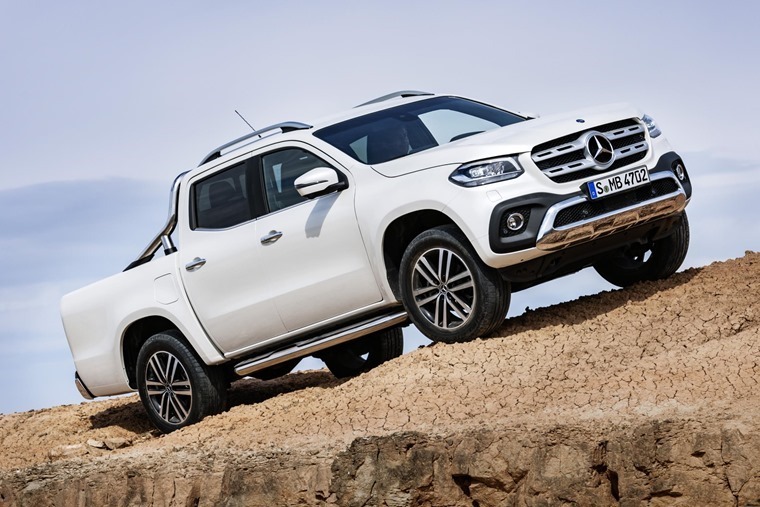 Appealing enough to get drivers out of their premium brand cars and into something more agricultural, the X-Class is premium on the inside and work-horse performance on the outside. 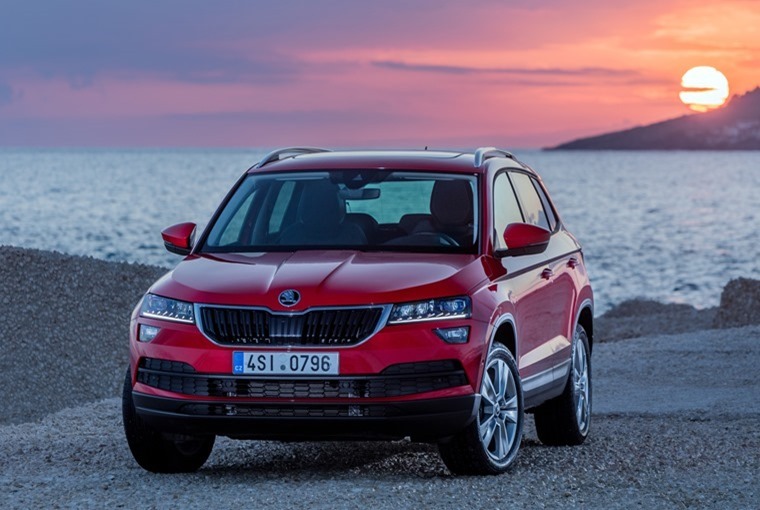 As a replacement for the outgoing Skoda Yeti and the next model after the award winning Kodiaq, the Skoda Karoq had the burden of expectation to bear. Competitive on spec and price when compared with its direct rivals, the small crossover is quiet and punchy around town, offers nippy acceleration on country roads while also cruising along multi-lane routes in hushed tones. Factor in the Karoq’s superb comfort and refinement and it simply has to be one of the cars you consider in this class and would make an ideal 18 plate car.